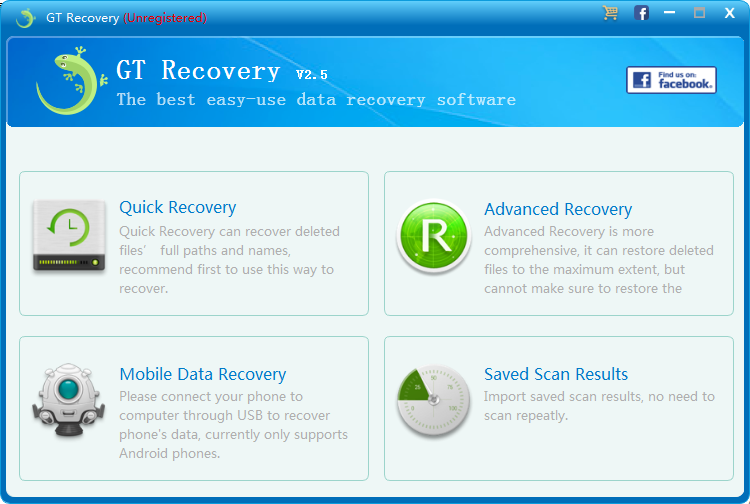 Download GT Recovery from the official website. Select what data type you want to recover. Before starting, please make sure that the battery is more than 20%, to ensure a complete scan. 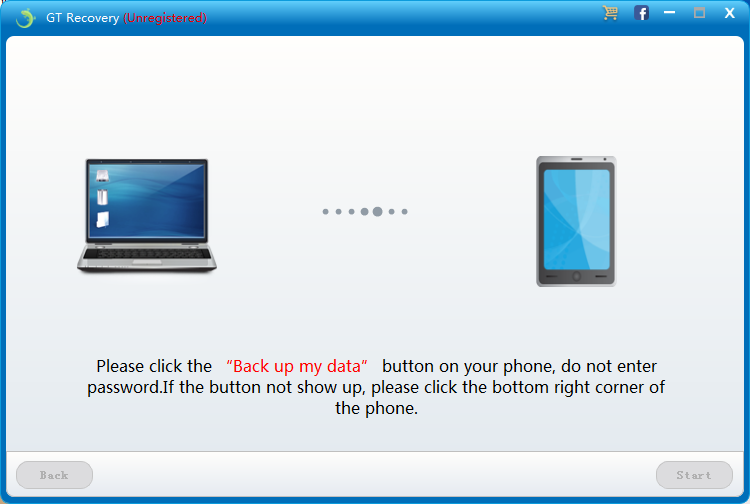 Click the ”Back up my data” button on your android phone. Thanks for writing this post. it was very helpful. 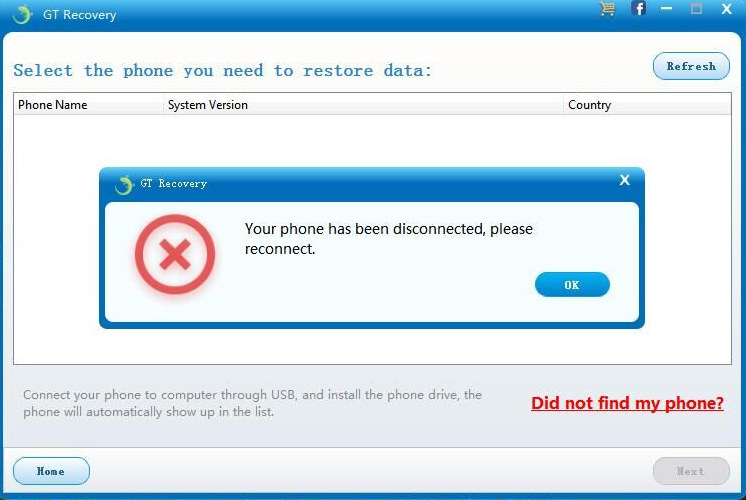 Thanks for sharing this, i know an app, if you want to recover lost sms or contacts you'll need to root your phone, but other files don't need. 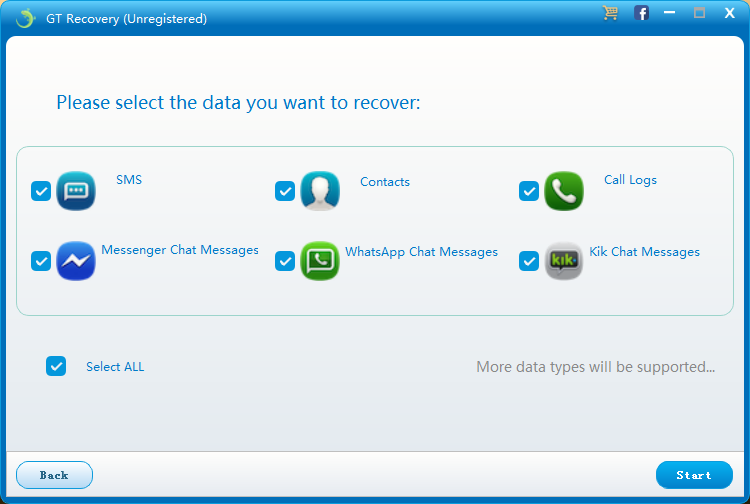 GT Recovery for Windows can recover sms , contacts, messages without root . Oh god, I have been looking for this helpful information from so long. Thank you so much. you can try it , any problem you can contact them on facebook. Root is necessary if you need to get data back from internal memory. 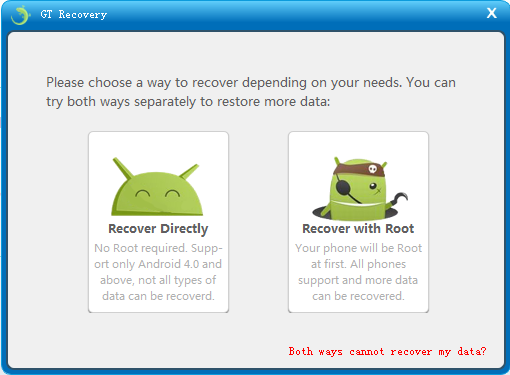 Otherwise, there is no need to root your phone. 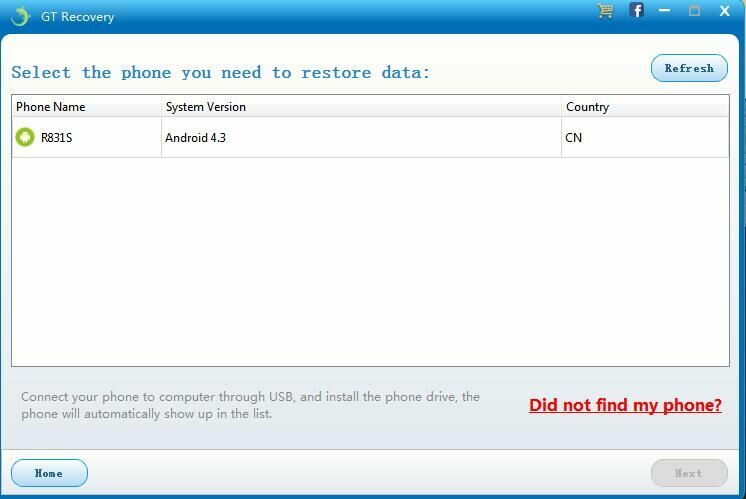 Actually, if you need to get data back from android without root, this android phone recovery could be your best choice. Good luck. Guys i have a problem with my Samsung Tab 10.1 it can't charge if i connect the charger it doesn't show any response i have a full month without using it and it have my important business information on it and i cannot access the information but i need it more than nothing please help me out....!!!! Have you try another usb? You can ask Samsung Customer Service. Sorry, have you solve the problem? 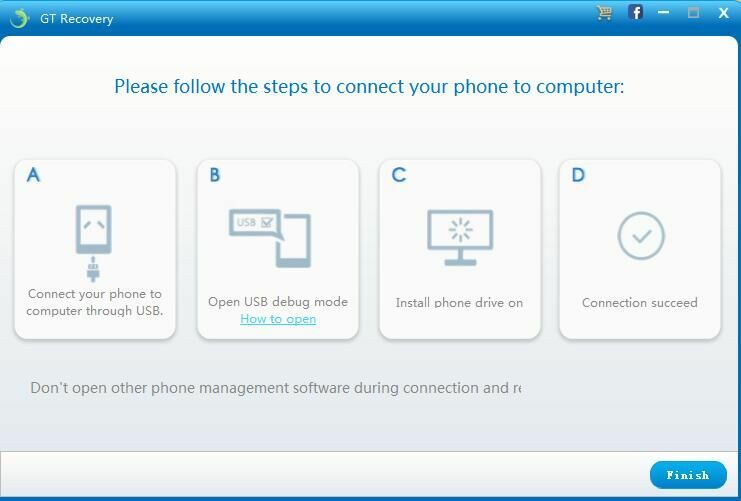 Is the usb cable that cause the problem? 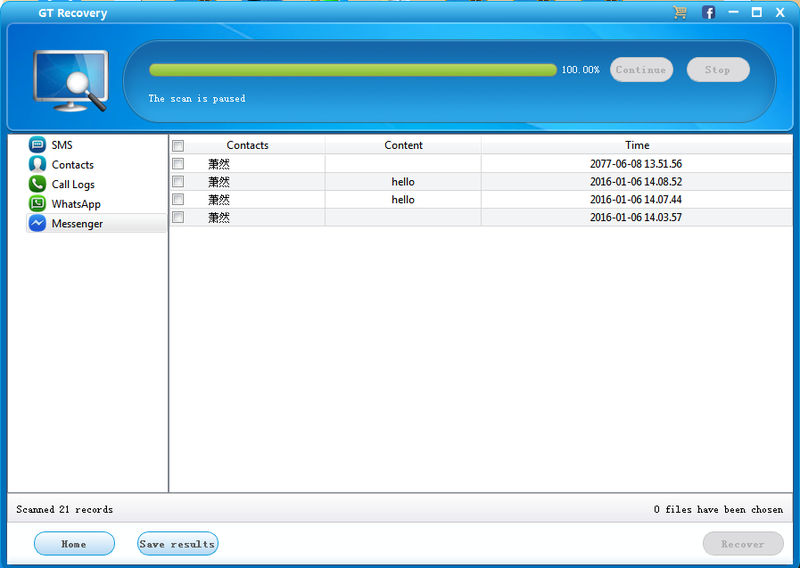 I did recover some data of mine before using a third party software - Wondershare Data Recovery but I had to pay around $50 for it. I wasn't aware of this software and the first thing I looked for is its price. It is absolutely free!... I still can't believe it.